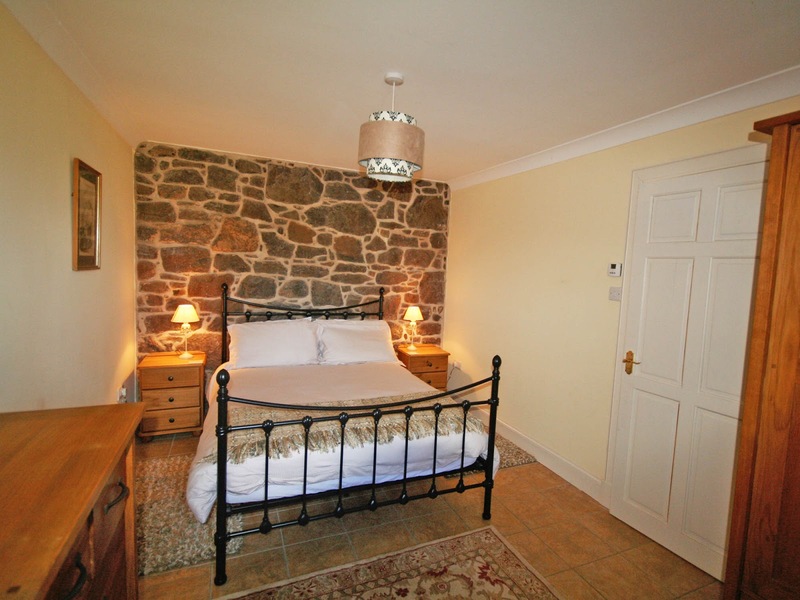 Stonelaws in East Linton offer stunning self catering accommodation in 3 cottages. The charming cottages are on a traditional East Lothian farm and perfect for a tranquil holiday away. 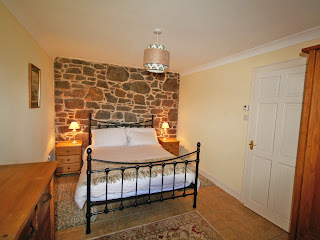 Grieve's Cottage sleeps 4 people, The Bothy sleeps 3 people and Law Cottage sleeps 4 people. Each cottage can be combined with the annex to sleep 7 people. Properties may be available for short breaks (minimum 3 nights). Prices include electricity, bed linen and towels. Wood for the wood burning stove in The Bothy is provided. Stonelaws is an ideal base for walking, cycling or touring the nearby attractions of North Berwick. You can visit the Scottish Seabird Centre, wonderful beaches, Concorde at the Museum of Flight and numerous East Lothian golf courses.